If you want to start an online casino, you don’t have to look at it as an impossible endeavor. With proper planning and a strong understanding of how a casino can be run online, you can turn the business into a major profit. Here are some of the most important things you will need to know about starting an online casino. The first thing you will want to do is make sure all of your documents are in proper order. Obtaining your gambling license is the first major step. It isn’t as simple as filling out an application and getting the approval. The two major avenues to obtain your gambling license will be to use European Union countries or offshore countries. The biggest factor when securing your gambling license is time. Getting the license can take anywhere from six months to a full year, depending on where you apply to obtain the license. Once you have the gambling license you must create the legal entity for the online casino. This will include having a business bank account, the company name, and the financial structures that must be set up before launching the casino. If your paperwork isn’t in order there is no chance your casino will ever go live so don’t overlook this part of the process. 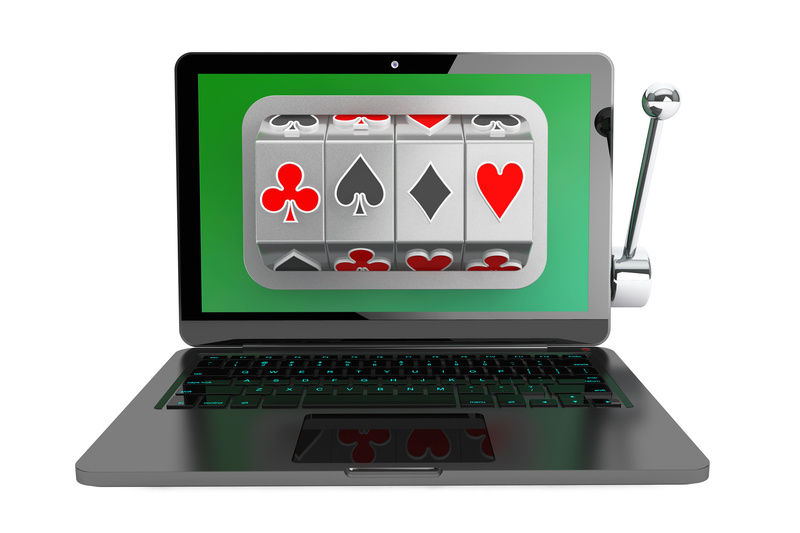 Your software package can make or break the success of your online casino before it even gets momentum built after the initial launch. Not only will you need to have a number of popular games at your disposal (which we will talk about in a minute), but it should also have a number of popular features for your users. Some of the most important features will be an anti-fraud system, an affiliate program for subscribers, and the ability to report bugs and crashes to your technical support team. Sitting down with your team to hash out the finer details of what the software must have will help in the long-term growth of the online casino. Some gamblers will only play particular types of games. This is another important factor when setting up the casino. You do not want to have so many types of games that it slows the software down or becomes overwhelming for users. However, you also want to make sure that the most popular types of games are still available, and that your website subscribers will be able to quickly find them to spend money playing. Some of the most popular will be blackjack, Russian roulette, and Texas hold’em poker. Finding different variations of those games (including jackpots and bonuses created by your software) can quickly bring in a profit for the website. Every business that is created from the ground up must have a projected financial forecast as part of their initial business plan. This forecast should cover the initial expenses creating the online casino, how much the monthly expenses will be, and income projections for the next five years. Having a strong financial planner at your side could help avoid miscalculating how good of an investment the online casino can be. You also do not want to initially overspend and run out of your finances too quickly due to a lack of planning. Create a smart, yet realistic budget, and avoid any potential financial issues once the website is live. Promoting your new online casino can’t happen overnight. With the length of time it will take to obtain your gambling license you should be able to develop a sound marketing strategy. This strategy should involve online ads, print ads, and maybe the occasional television and radio ads. You don’t have the luxury of having an abundance of gamblers at your traditional brick and mortar casino to lead to your website, so you have to build your online casino’s presence from the ground up. If you can include their salary in your initial round of expenses hiring aa marketing director can pay huge dividends. They will preferably have in promoting casinos, and can create the campaign you need to get users to subscribe to your website even before it launches! The final important step before creating your online casino is figuring out what payment systems you will use to payout users, but also accept their deposits as well. Some online casinos are even offering payments with cryptocurrency such as Bitcoin, so if that is something your team may be interested in, the financial rewards could be substantial. Once you have everything in place, it is time to launch your online casino! All the hard work and the months of diligent planning will pay off when your website finally goes live. Does that mean the work ends? Of course not. You will want to take any feedback you receive from subscribers and work on ways to improve the website as it grows in popularity. Have your technical support team monitor all aspects of the website’s health to ensure no major problems can arise during heavy traffic times. If you want to take a look at some ideas from a live website, view here. How Will You Start an Online Casino? Now that you understand everything that needs to be done to start an online casino, which steps are most exciting to you? Leave us a comment below and don’t forget to contact us if you want to boost your online casino’s reputation.